Zhao wroted that they have been overwhelmed with registrations but that here is a backlog of KYC verifications already. In light of Theresa May’s historical Brexit deal being rejected by the majority last night in London, it is clear that Brexit has been a sheer disaster. But even so, the economic ramifications of the indecision has yet to be fully realised. According to one of the biggest newspapers in the nation, The Independent, £41 trillion in derivatives face an uncertain fate that hasn’t been confirmed despite the mass defeat May suffered last night in Parliament. Trillions more in contracts from Europe are on there way too. The offshore financial centre, Jersey is known for its generous tax regulation and having a thriving economy built on the banking sector. Five years ago, it was also the first jurisdiction across the globe to give the go head for a regulated Bitcoin fund which was revealed as part of an initiative by the Jersey Financial Services Commission to become a global magnet for cryptocurrencies. As part of the expansion of its token offering, Binance opened trading of two pairs using XRP as the quote currency last month. Prior to that, Binance added Circle’s USD-pegged stablecoin USD Coin as a quote asset for several new trading pairs in its combined Stablecoin Market (USDⓈ), including native exchange token Binance Coin (BNB/USDC), Bitcoin (BTC/USDC), Ethereum (ETH/USDC), XRP (XRP/USDC), EOS (EOS/USDC) and Stellar (XLM/USDC). In addition, Binance also added a USDC trading pair with fellow stablecoin Tether. 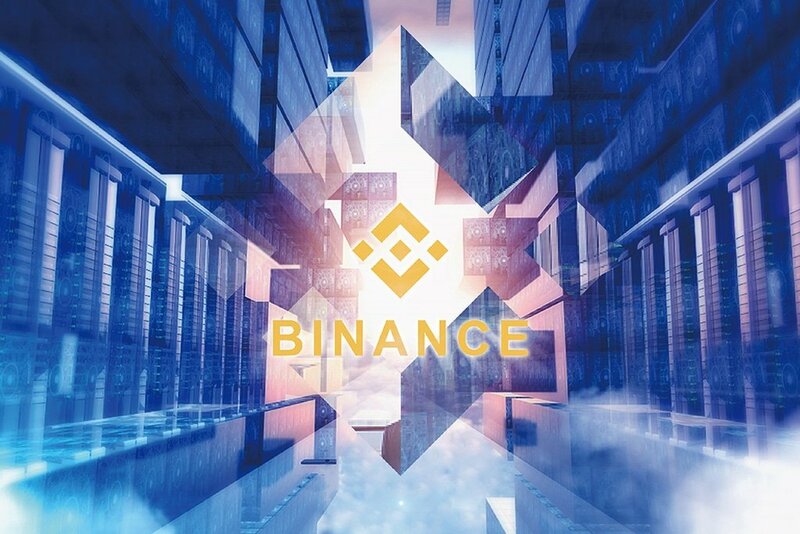 The CEO of FX hedge fund Three Arrows Capital, Su Zhu, has said in December last year that Binance, the largest crypto exchange in the global market, is the most trusted among investors within the digital asset community. The truth is that since its debut, Binance has placed heavy emphasis on security and investor protection. To this date, the exchange remains in a prestigious group of exchanges alongside Coinbase and a handful of other exchanges of not suffering a single hacking attack or a security breach since its inception.